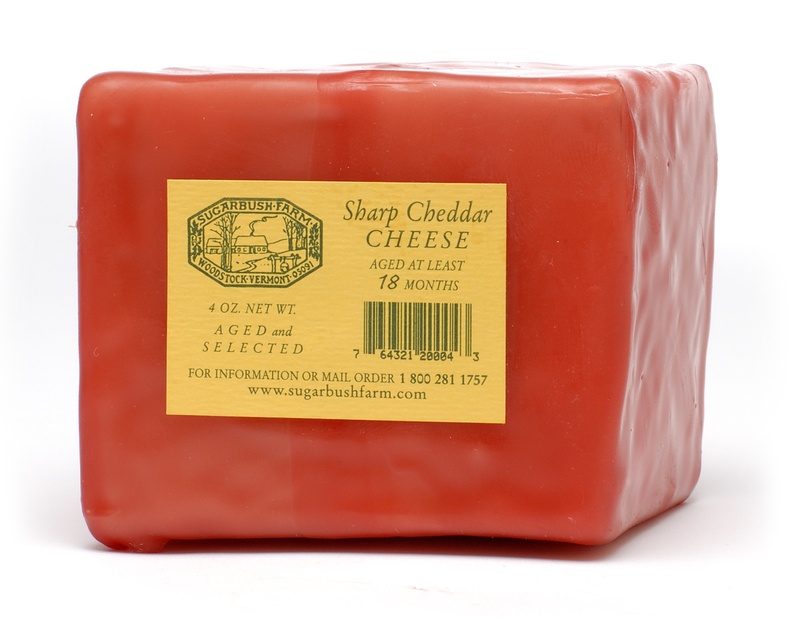 Sugarbush Farm's Sharp Cheddar Cheese - 1 lb. Made in Woodstock VT at the Sugarbush Farm, this cheddar is made in the old traditional way. We guarantee it will be some of the finest cheddar you have ever tasted!